From the Kaikoura earthquake, to widespread flooding in the aftermath of cyclones, it’s been a tough past few months for New Zealand. Flooding alone leaves farmers with a lengthy clean-up, damages crops, harms stock and hampers grass growth. Damage to vital export commodities can hit farmers in the pocket – hard. Fortunately, many banks step in with disaster relief packages for those affected, including tailored support for agricultural businesses. Canstar NZ’s 2017 Bank of the Year Agribusiness Award winner, ANZ, provides this key support to its rural businesses. ANZ tailors disaster relief to individual circumstances, but support includes: short-term breaks from loan repayments, restructuring loan repayments and waiving fees on withdrawals from fixed investments. This is a standard disaster relief offer; meaning it is not attached to any specific natural disasters. The agribusiness sector is vital to New Zealand’s economy, with rural commodities being sought-after globally. New Zealand’s overall exports value hit $4.8 billion in April 2017 – up $423 million from the same period the previous year, according to Statistics New Zealand. 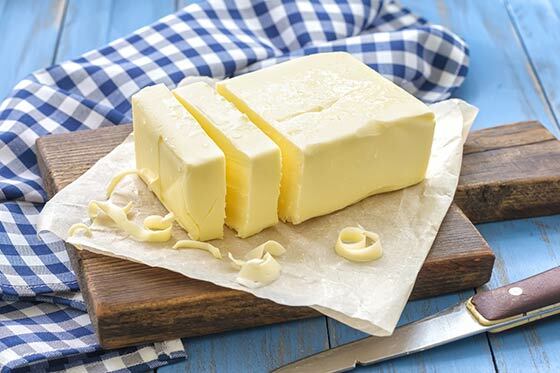 This overall increase has been helped by a 35% increase in the export value of products such as butter and cheese. Logs, wood and wood articles increased in value by 18%. And, in the year-ending 31 March 2016, 47,000 hectares of exotic forest has been harvested. 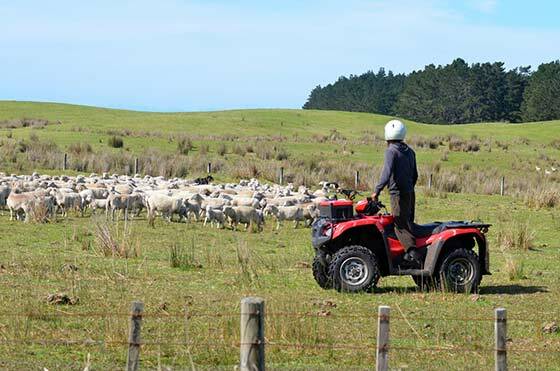 The number of livestock and cattle again reinforce how significant the rural sector is to New Zealand. 6 million dairy cattle, up 133, 000 from the corresponding previous year. 6 million sheep, 5% less fewer than June 2015. 5 million beef cattle, steady since June 2015. 835,000 deer, 7% less than in June 2015. But rural businesses need support even when there aren’t any natural disasters. 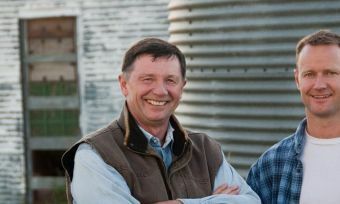 Financial institutions in New Zealand offer a range of business products and services to help with the day-to-day running of agricultural business. It’s worth checking out what’s available, so you know what support you can tap into should you need it. Aside from unexpected risk, many agribusinesses are exposed to seasonal fluctuations in cashflow, with expenses often being incurred long before income is realised. 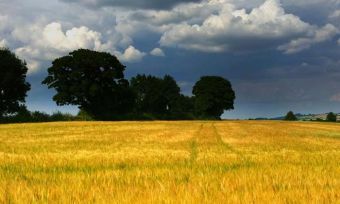 Seasonal finance is when you borrow money for ongoing costs of farm operations, to help manage the fluctuations of operating a seasonal business. Seasonal finance loans are usually for terms of less than 12 months. The equipment required to keep an agribusiness operational can range well into six figures per item. Specialised finance is a must! In addition to products, agribusiness can benefit from access to other specialist financial services, including forms of insurance such as Key man cover, Farm Building cover, Business Life and Business Liability cover, as well as financial planning advice. Financial institutions can also play a key business coaching role; providing support, knowledge and guidance on all agribusiness financial needs. Dealing with foreign countries provides its own set of issues and account needs. Foreign currency accounts, a smooth international bank transfer process and trade finance facilities are important. There are a myriad of additional products – livestock easing arrangements or farm insurance, for example – that might be required to ensure the smooth operation of an agribusiness. Personalised service is crucial – but agribusinesses also require excellent online banking functionality. That includes mobile applications, multiple payment functionality and automated graphing and reporting. Farming is an intensive business, with little time for research. Financial institutions can reinforce the value of rural businesses by providing economic and industry insights, analysis and tools, such as cash flow forecast calculators. 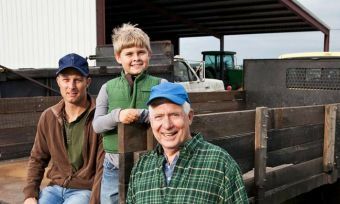 Financial providers can act as mentors, giving agricultural businesses the education and insight to help identify opportunities to boost business. When agribusinesses require face-to-face service, they need that service to be specialised. You can discuss your individual financial requirements with a rural business relationship manager, so they can help pinpoint what products and services are best suited to your business. Future Farming: Who's going to put in the hard yards?